VBS is July 23-27 at Christ Alone Church! Christ Alone Church is pleased to announce that we will be holding a 5 Day Club VBS from July 23-27, at 3:30-5:00 p.m. Call the church office at 857-3231 to sign up! Watch our website, Facebook, Twitter, and MeWe pages for updates! Call the church office at 857-3231 with questions or to sign up! Join us for Seek Missional Evangelism: Are Evangelicals to Pursue Social Justice?, a six session Bible study for adults that explores the serious and complex problems of poverty, addiction, and homelessness. Passion alone won’t solve them. We need effective strategies for meeting human needs. Combining real-world examples of effective action with the wisdom of Christian leaders like the late Chuck Colson, Al Mohler, and Marvin Olasky, this study will challenge your ideas about social justice and how to transform lives in need. This study will be led by Pastor Ted Tromble and Jodi Buntin. Dates of this study will be: June 6, June 13, July 11, July 18, July 25, and August 1, from 6:00-7:30 p.m. Please sign up (sign up sheet is in the Narthex) so we can ensure that we have study guides for everyone. 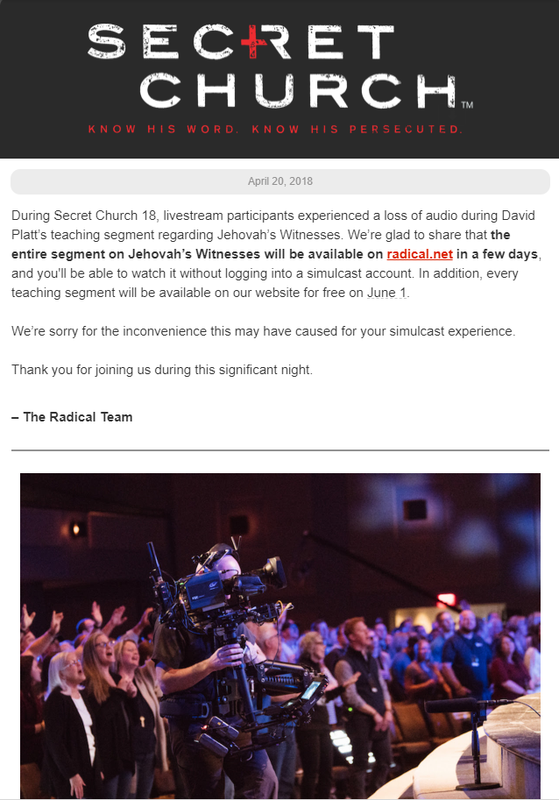 An important announcement regarding last night’s Secret Church. When we receive the link, we will pass it along. Watch our website, Facebook page, Twitter, and MeWe for the date of our Secret Church rebroadcast. Secret Church 18 Registration Now Open! 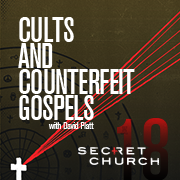 Secret Church 18 Registration is now open! The simulcast begins at 6:00 p.m. in Fellowship Hall (lower level), and we are asking everyone to be there at 5:30 p.m. to pick up their study guide, to get something to eat, and to get settled in. We are looking forward to another great Secret Church! Paper Drive through February 19! Cleaning out old papers, magazines, boxes, and college textbooks? Worried about how you’re going to get rid of it all, since your recycling bin probably won’t hold it all? We have the solution for you! Through February 19th, look for the large yellow dumpster near the JaM Community Center at the north end of the parking lot, and drop those paper recyclable items off! We are doing a paper drive, with proceeds going towards our JaM (Jesus and Me) Community Center. Tell your friends and neighbors too!